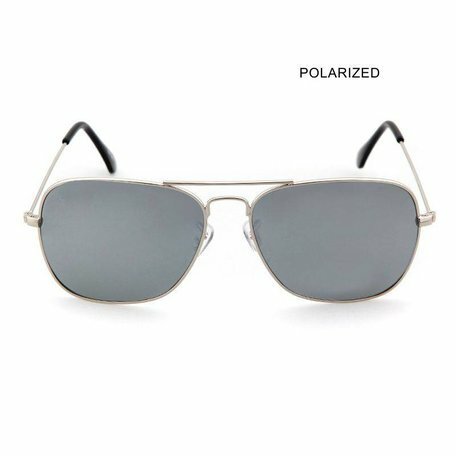 A sturdy and contemporary metal frame with which you can pretend being a rocker or the movie star. 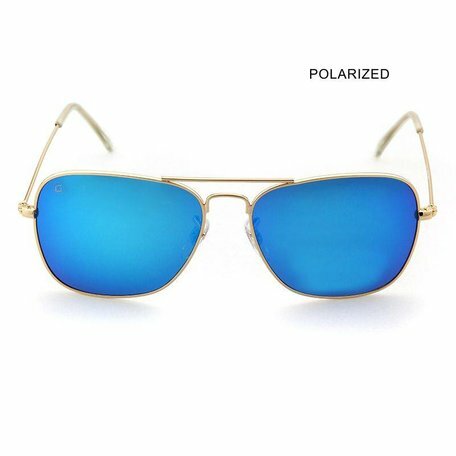 Ideal also on your speed boat or your sailing yacht because it stops the reflections of the sun in the water. Comes with (cleaning) towel and a car sticker. A sturdy and contemporary metal frame with which you can pretend being a rocker or the movie star. 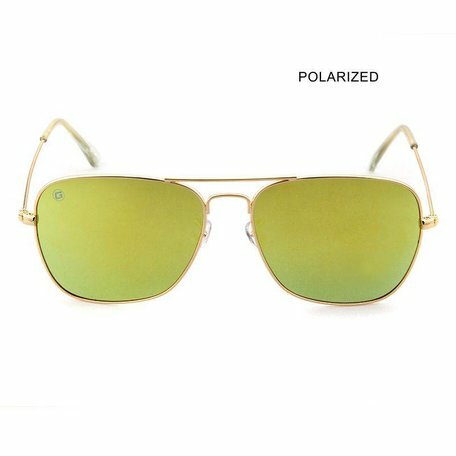 It is gold-colored and has a great green mirrored and polarized lens. Ideal to use on your speed boat or your sailing yacht to keep the reflections from the water out of sight. Comes with (cleaning) towel and a car sticker.